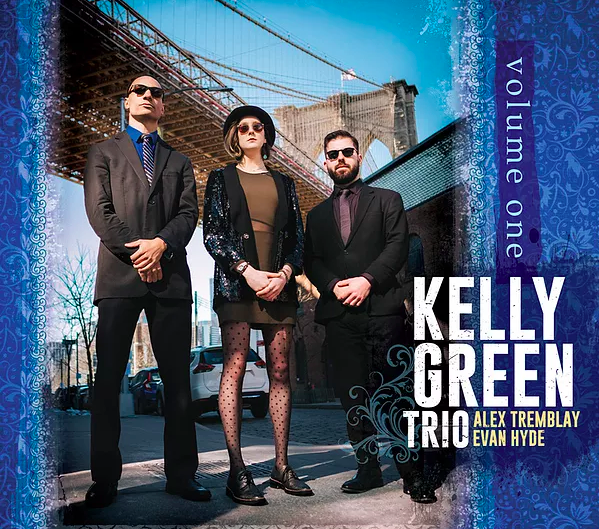 The prestigious “Jazz Weekly” lauds Kelly Green “a triple threat as pianist, vocalist and composer!” Legend Christian McBride describes Kelly as “one of the most talented and spirited people I know. 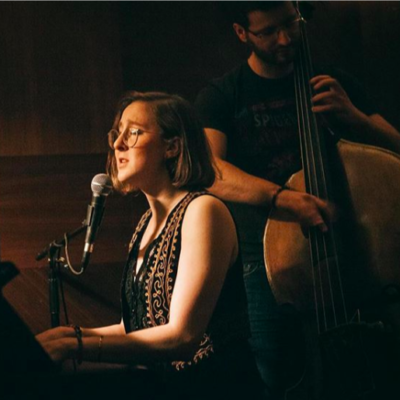 Everything about her is joyous and swingin’!” She regularly performs at the top jazz venues in NYC and has been traveling with her trio to launch her debut jazz album “Life Rearranged”. 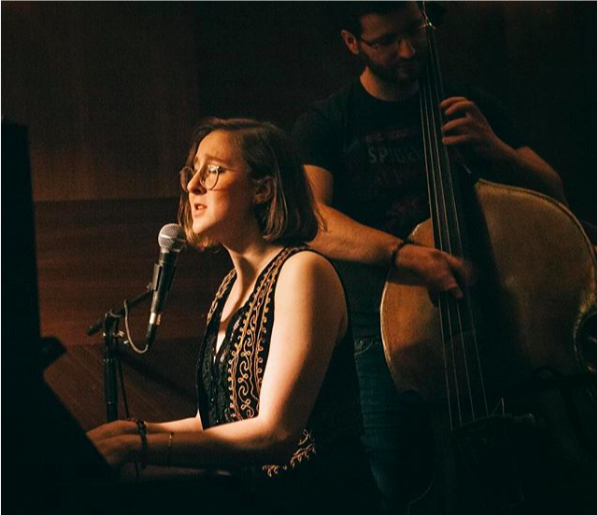 This trio is special because they have spent time cultivating a sound as a unit and have built the repertoire and arrangements together. They have created a specific language within the group and love sharing their passion with diverse audiences. There is room for the music to change and grow as the ensemble continues to build its repertoire and audience; each performance is unique, highly interactive, and improvised. 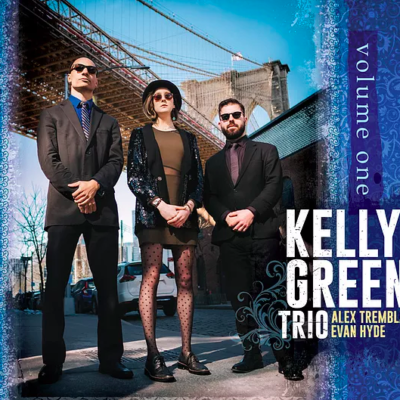 With Evan Hyde on drums, Alex Tremblay on bass, and Kelly Green on keys and vocals, this delightfully talented trio with be playing selections from their debut release “Volume One”.